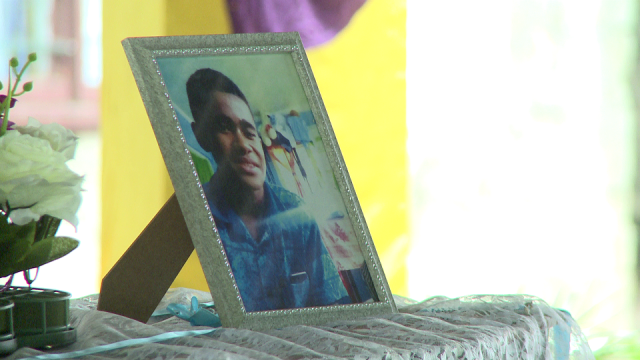 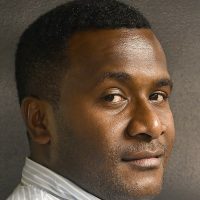 Dr Jiko Luveni was laid to rest at the Lovonilase Cemetery in Suva. 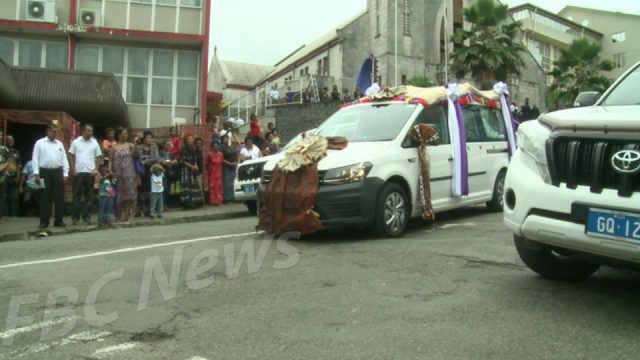 People on the streets of Suva came to a standstill today as they said their last goodbye to one of the longest serving member of parliament. 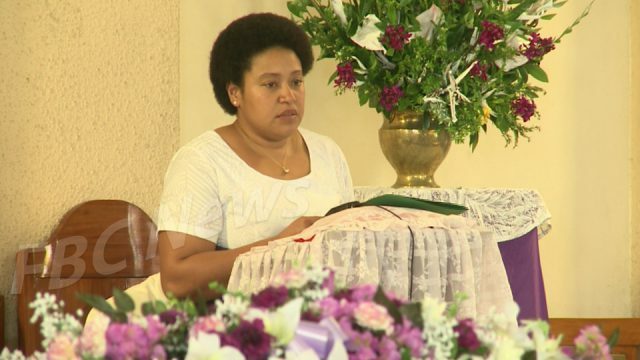 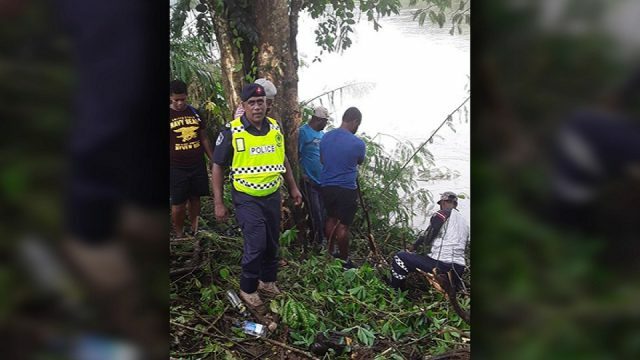 As people from all walks of life paid their last tribute to Dr Jiko Luveni, many that got the privileged to work with her said that her life portrays a true patriotic servant of Fiji. 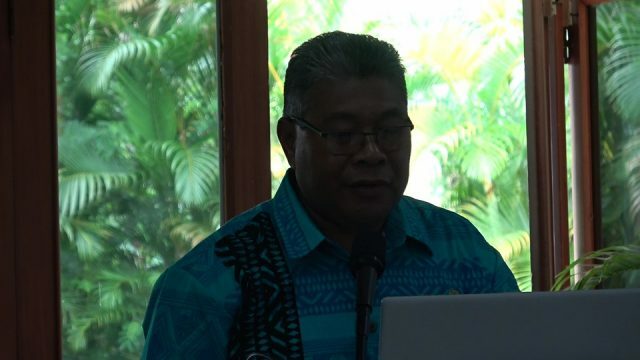 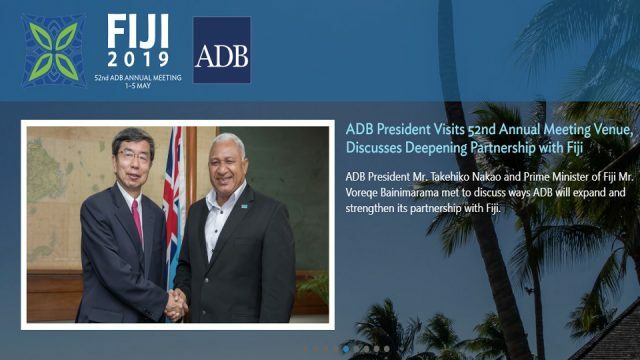 Minister for Infrastructure, Jone Usamate says Dr Luveni’s life is one that women in Fiji should take their que from as everything is possible if the heart is willing. 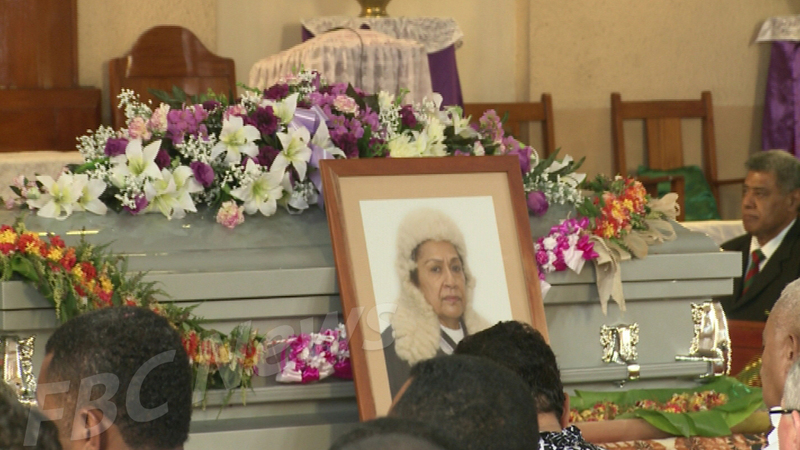 Dr Luveni was laid to rest at the Lovonilase Cemetery in Suva.